CinemaCon 's New Venom Trailer Finally Reveals....Venom! CinemaCon ‘s New Venom Trailer Finally Reveals….Venom! Sony has finally released a new trailer for the upcoming Venom spinoff starring Tom Hardy. And guess what comes with it? The first real look at...Venom! Sony has finally released a new trailer for the upcoming Venom spinoff. Following a heavy backlash from the release of the first teaser, Sony has decided to go all out. And add to the fact that this new trailer was leaked straight from CinemaCon, which is currently taking place in Las Vegas. So what’s new? We finally get a look at, well, Venom! From the looks of it, it seems that the film will be heavily inspired by the Lethal Protector series of comics as well as Agent Venom. It will be interesting to see how that turns out, given the last iteration of the character on screen was a heavy misfire. Along with the trailer, Sony has also gone on to reveal the first official poster. 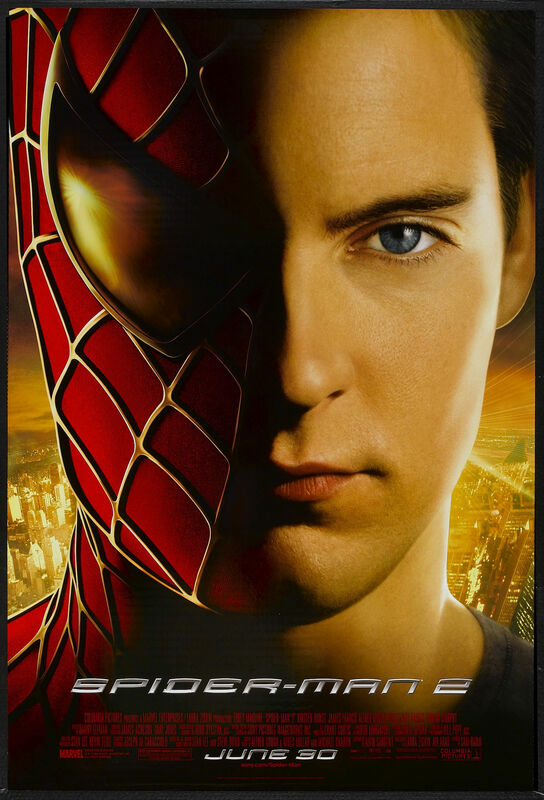 Some may find it to be too similar to a Spider-Man 2 poster which came out way back when. There has been a lot of speculation surrounding the project, with many believing it takes place in the Marvel Cinematic Universe. Both Amy Pascal and Kevin Feige have given contradictory answers to that question. We’ll find out when the film finally hits theaters. Next articleUniversal Developing New Doom Movie: Could It Work?